Learning how to breathe isn’t just a neat little thing you can do when you do yoga – it’s a central, and, some would say, nonnegotiable part of the practice. 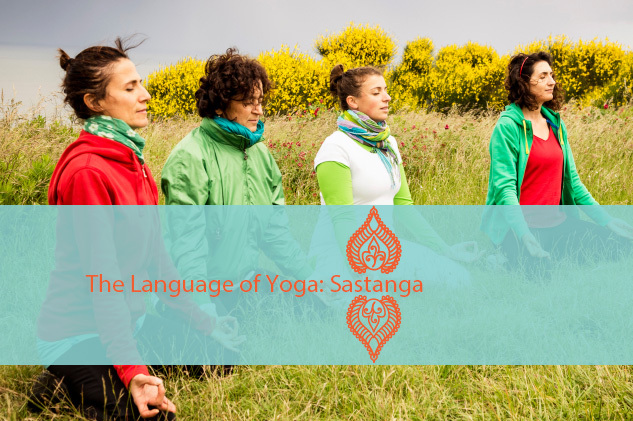 Pranayama, the art and science of controlling the breath, is an integral part of the Eight Limbs: Getting your body into the right state through breathing is the threshold to the next goals – focusing attention and calming the mind. Regulating your breathing has a measurable effect on the nervous system, so whether you’re a yogi or not, learning how to breathe differently can be life-changing. And a specific kind of breathing, known as ujjayi breath, is a very effective way to home into that calming, regulating part of the nervous system. 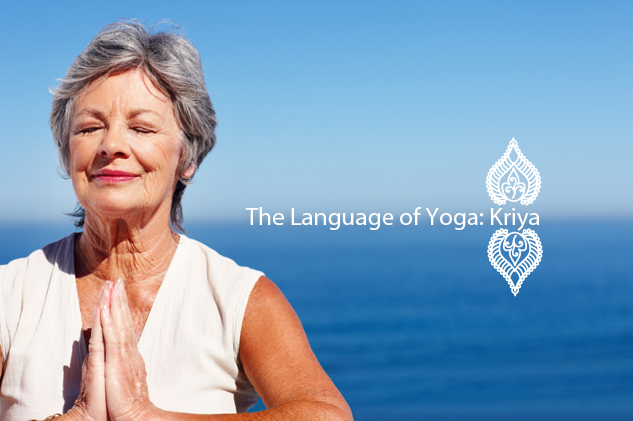 Once you have dirgha breath down, you can bring in ujjayi. “By slightly constricting the glottis (the back of the throat) one creates a smaller passageway for the breath which results in a sound like the ocean, or the beginning of a snore. Some call this the Darth Vader Breath.” As Jason Crandell says, what you want to do in ujjayi breath is reduce the aperture of the throat to get slow, smooth, regulated breath. Imagine that you’re trying to fog an imaginary mirror in front of you – it will be audible and intentional, but not labored. Alice G. Walton, PhD is a health and science writer, and began practicing (and falling in love with) yoga last year. She is the Associate Editor at TheDoctorWillSeeYouNow.com and a Contributor at Forbes.com. 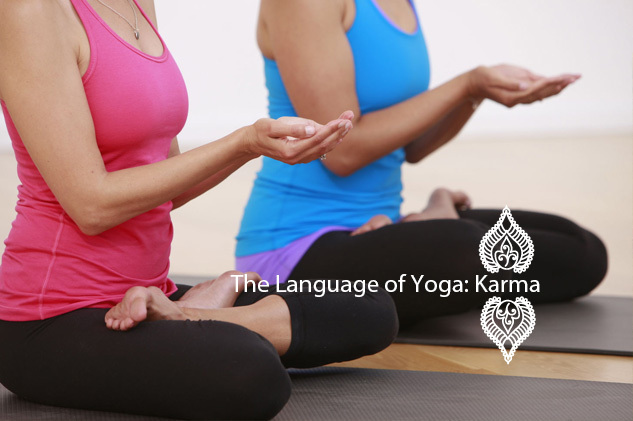 Alice will be exploring yoga’s different styles, history, and philosophy, and sharing what she learns here on the YogaGlo blog. You can follow Alice on Twitter @AliceWalton and Facebook at Facebook.com/alicegwalton.